Everyone deserves a night out on the town…including you! So grab your friends and family and head to Eat’n Park to enjoy good company, great conversation, and this fantastic coupon for $4 off any purchase of $25 or more! 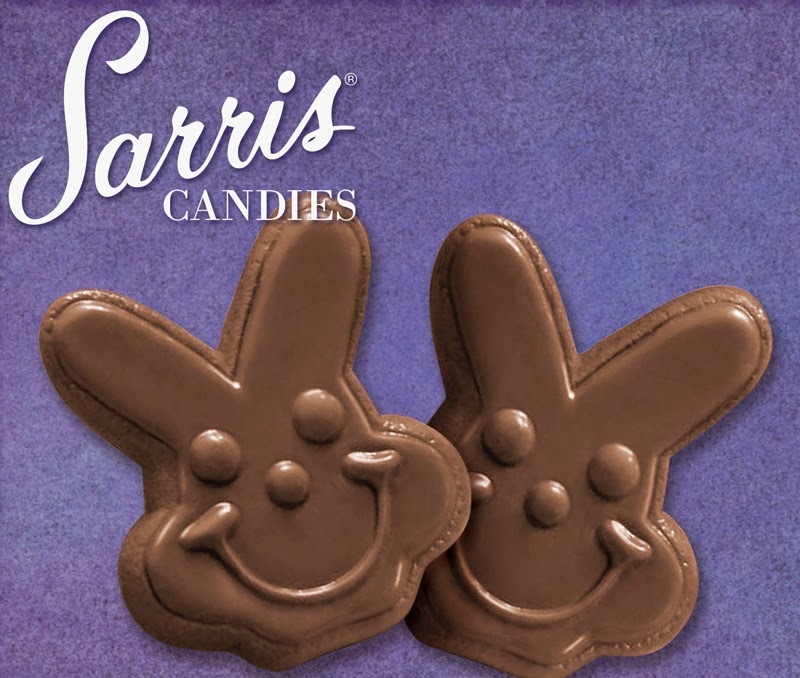 Coupon valid Monday, March 7 - Sunday, March 13, 2016. Winter is in full swing but that doesn’t mean our FarmSource program has come to a halt! We continually look to source local items that can be featured on our menu even when the snow is falling. 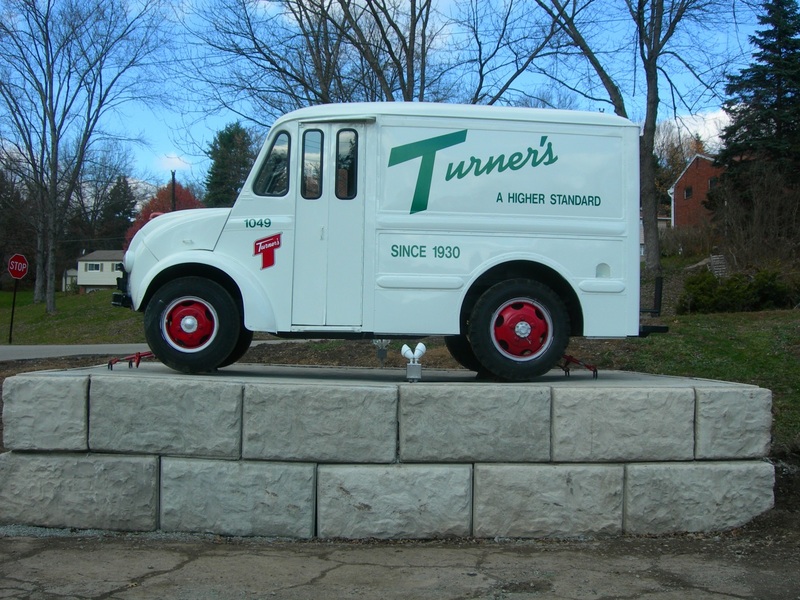 Some prime examples include our milk products from Turner Dairy and pork from Clemens Food Group. At Eat’n Park, we use many offerings from Turner Dairy including our milk, cottage cheese, sour cream and their award winning buttermilk which is used to make our housemade ranch dressing. One of the primary reasons we use Turner Dairy is because they are committed to ensuring the natural credibility of their milk supply by working with their farms to eliminate the use of rBST (Recombinant bovine growth hormone). Their commitment to produce a quality product is perfectly in sync with our own FarmSource goals. The products we use from Clemens Food Group include bacon, breakfast sausage and the pork chop in our popular Sesame Pork Chop dinner entrée. Our friends at Clemens Food Group are quite progressive in the pork industry. They are leaders within their production systems through continuous improvement processes, innovation, and for having one of the most strict animal welfare guidelines in the industry. Another one of our close partners is Yarnick’s Farm, who throughout the year provides us with produce such as grape tomatoes, zucchini, and lettuce for our Soup, Salad, & Fruit Bar. 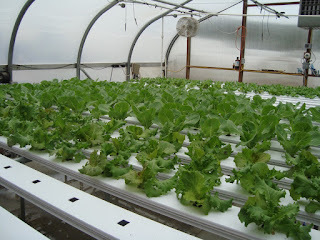 The farm also has the technology to grow produce in the winter months in their greenhouses. (These greenhouses are heated and have lights so they can grow produce 365 days a year!). Right now, they’re testing green leaf lettuce for us that we hope to feature on our Soup, Salad, and Fruit Bar in early spring. As you can see, our partnerships not only continue to expand our offerings in our restaurants, but also supply a boost to the local economy. You can start your celebratory Irish jig because our St. Paddy’s Shake is back! It features three scoops of premium vanilla ice cream infused with a cool blast of mint and is topped with whipped cream. Try it today for only $3.79. This colorful dessert is the perfect way to start or end your meal. 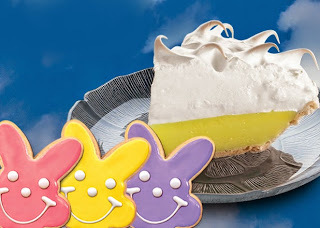 For just $2.69 a slice, green has never looked so good! Yes, the rumors are true, if you eat our Shamrock Smiley Cookies, you’ll have good luck all year long! Plus, they’re only $6.99 a dozen and will make all your friends green with envy. 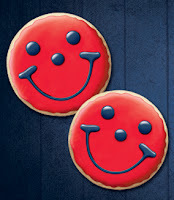 Send some smiles to your friends at the end of the rainbow from SmileyCookie.com! 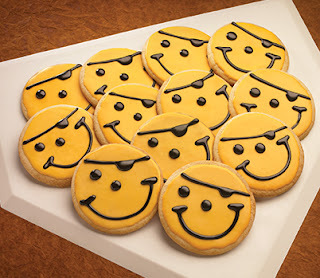 Right now, we’re featuring our version of a Pot of Gold that is filled with 24 Gold Mini Smiley Irish Cookies! 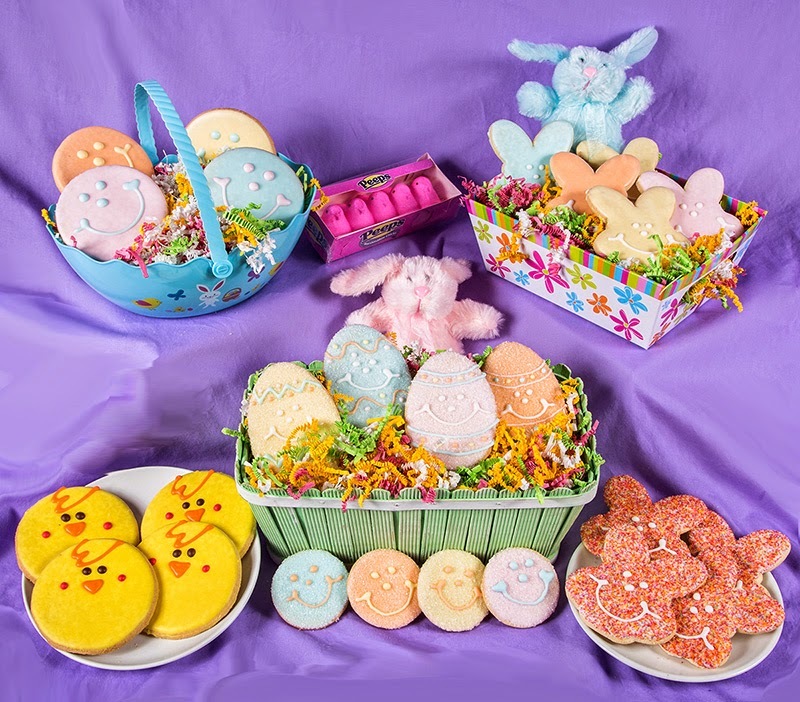 If you want a more customizable experience, you can “Create Your Own Basket” featuring green goodies of all shapes and smiles! Plus, when you use the coupon code “IRISH” at checkout on our Create Your Own St. Patrick’s Day Basket with four cookie options, you’ll receive $8 off! (Offer expires at midnight on March 13th). Our brand new Peters Township restaurant is now open! The wait is finally over! Our brand new Peters Twp. Eat'n Park is officially open! It's down the road from our old place and is located at 3380 Washington Road. Our new restaurant is bursting with character and innovation and we can't wait for you to see it! A pickup window, allowing you to enjoy great takeout from Eat’n Park without ever leaving your car! We're also offering this coupon for a free appetizer with the purchase of two entrées to all of our loyal Peters Township guests. We appreciate your patience as we've worked to open our new restaurant! *Offers only valid through our pickup window. Purchase must be made. Offers only valid at the Peters Township Eat'n Park. Smiley is also joining in on the opening fun, with an appearance on Monday, March 7 from 6-8 PM. Bring the family – you can take photos with Smiley! Thanks again for your patience as we worked to build an entirely new dining experience for our guests at 3380 Washington Road!